« Build a brick rocket stove: Is it safe to use concrete blocks? 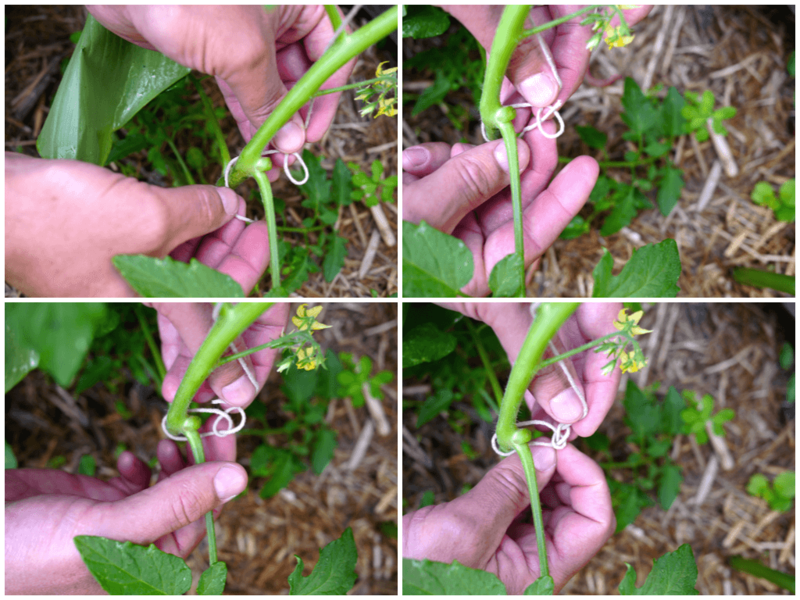 I hate trellising any creeping plant. When I do my future planting, I will ensure that these plants are sown near perennials where they can grow up towards and fruit. Then once they die, they can mulch the grown around them.